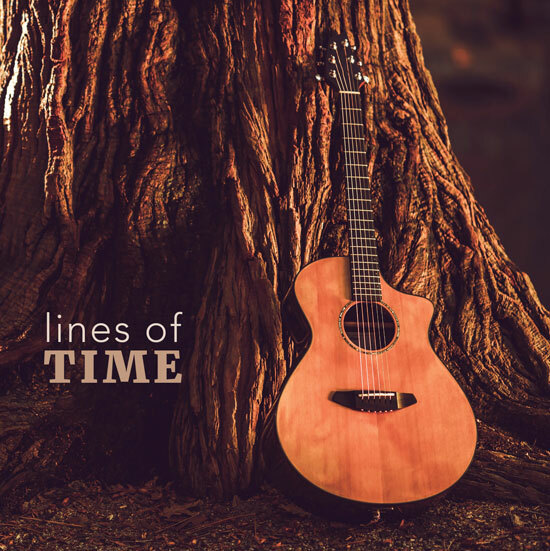 A commercial recording of 13 original songs, performed by mentors and friends who added their own spin to each song. This concept has been floating around in the back of my mind for several years. Each artist selected a song that resonated with them and was given freedom with regards to style, rhythm, arrangement while holding true to the original lyrics. The results were amazing, stretching the envelope and making my songs come alive. 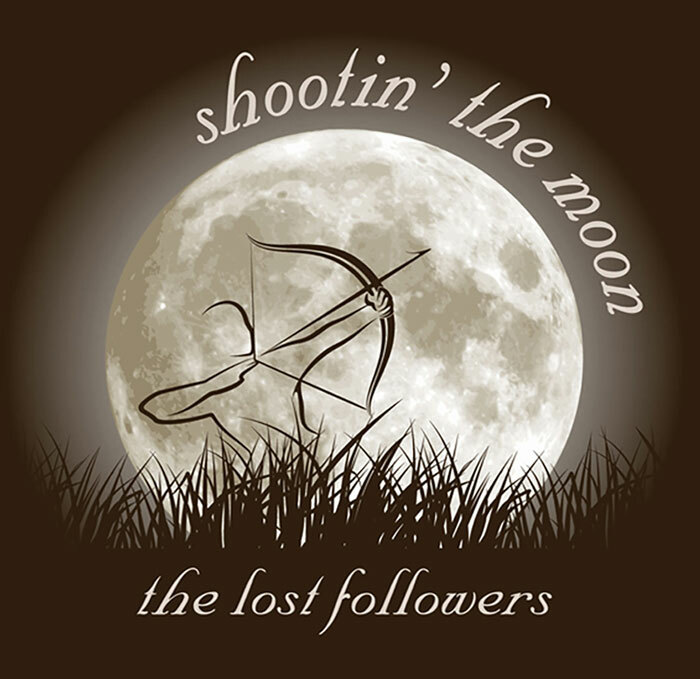 Shootin’ the Moon is the Lost Follower’s debut CD released in June 2011. Many people never realize their dreams ~ this CD was ours. The dream would not have been possible without the support of our friends, the audiences and organizers who were so generous with their encouragement. A special thanks to Bonnie Riley who has shared the stage with the Lost Followers and so graciously recorded her washboard sound on Summer Fun. Limited quantities of this CD are still available by contacting Murray. 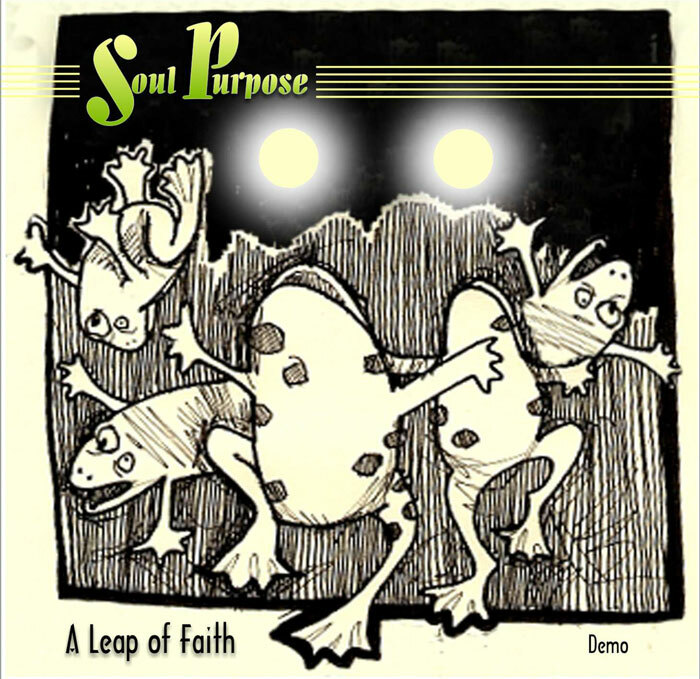 A Leap of Faith is a demo EP recorded by Soul Purpose in 2008 / 2009. Produced by Soul Purpose, Engineered by Mike Jubenville and Murray Little, Mastered by Mike Jubenville. By Request started as a simple recording of a few songs for Sandy’s friend Anna’s 50th birthday. The project took on a life of its own, growing out of all proportion with many of our friends requesting copies. The CD was released in 2003 – we hope you enjoy. 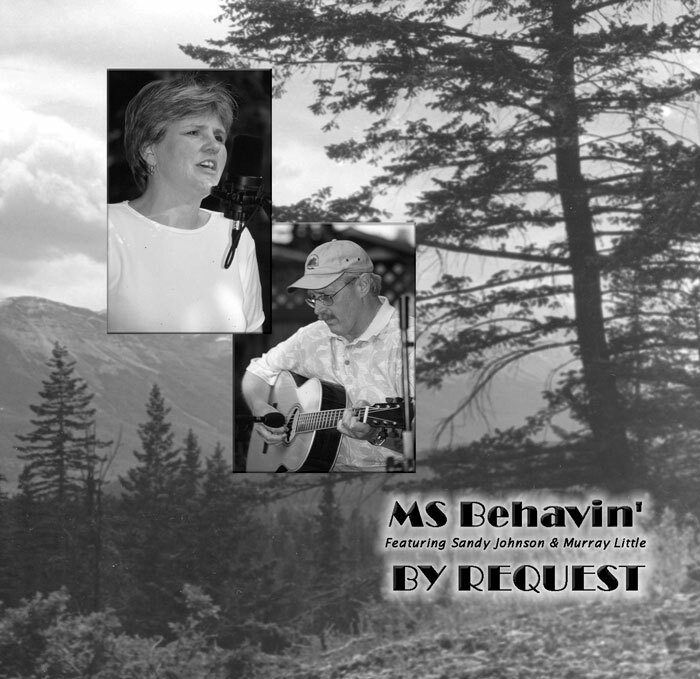 Limited quantities of this CD are still available by contacting Murray. Single re-release of Fallen Angel and Spread Your Wings are available for download @ CD Baby – click on the link below.